Family Music for Babies is a musical program designed specifically for the development of infants (3 – 18 months old) who is accompanied by a parent in class. It is highly recommended that this class be taken once or twice a week. The life of the newborn begins in the family and in the home. At birth the infant is plunged into a world of sights and sounds, tastes, smells, and touch. This program stimulates the sensory channels vital for the early stages of development. This is important for learning to take place. Singing a lullaby while rocking a baby stimulates early language development. Babies who regularly attend participatory music class boasted superior communicative gestures and social behavior. They also develop cognitive skills through patterns, sequencing, counting, body awareness and memory, all of which are present in our Family Music for Babies program. Our activities are interactive music making, singing of lullabies, nursery rhymes and songs with actions, chants, melodic and rhythmic instrument playing. This program will bring parent/caregivers together to find joy being with their babies and share a musical play time in a communal setting that is positive, supportive and therapeutic. 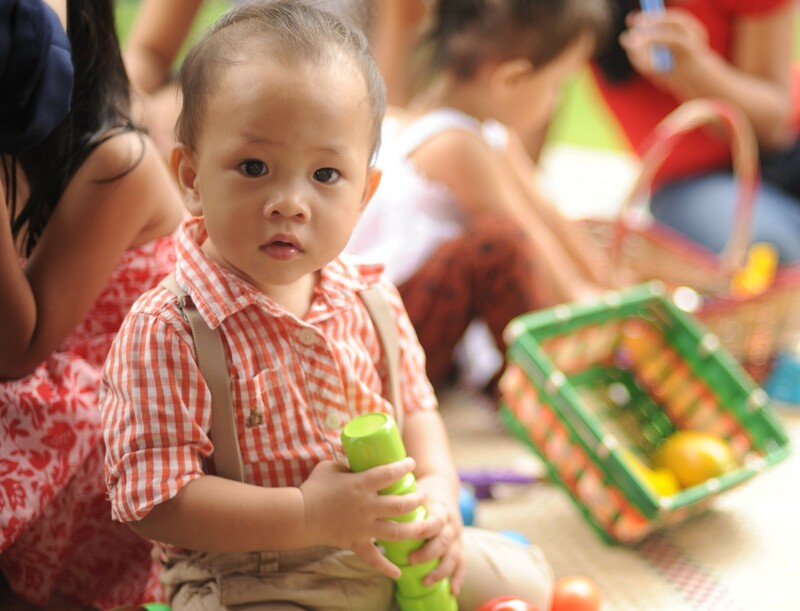 Parents and caregivers will also understand that by sharing this time together they are participating in vital, life supporting and developmental appropriate activities for babies. Sign up to get Unique offers from Musikgarten! And get to know the latest Events, Updates, Lessons and Activities! Let us know where to send you our amazing offers! Yes, I want these amazing offers!